The Smokin Brothers Premier “72” was designed for commercial cooking on a budget. It doubles the size of the popular Premier “36” without using another burner. 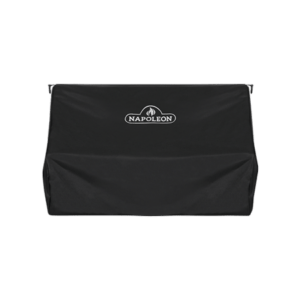 The Premier “72” is double wall insulated, automatic temperature controlled, and provides easy access to half of the grill without losing heat to the other half. 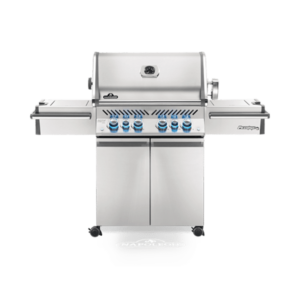 This grill is for the restaurant, small caterer or grill enthusiast with a large family. The Premier model “36” comes standard with insulated fire boxes, four multi-directional casters and the convenience of a built in work surface with the front loading hopper design. 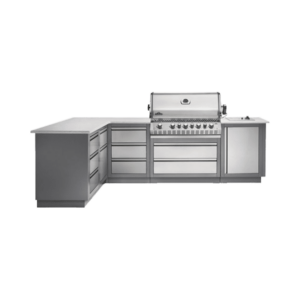 The “36” is for the enthusiast that likes to cook for the neighborhood or just simply wants to cook the whole family meal on the grill for a culinary delight. Smokin Brothers has a long family tradition of farming. As a tribute to our family heritage and all the farmers that work so hard to put food on our grills, Smokin Brothers is introducing the Barn-B-Que (r). 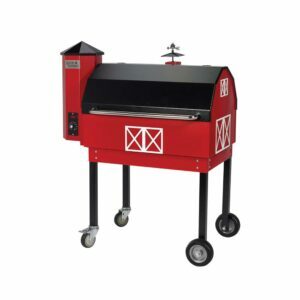 The Barn-B-Que provides the same easy to use steady smoking and grilling provided by all Smokin Brothers grills but with the look like no other. Featured on the Smokin Brothers Digital Dial Control is a cool down cycle when grilling is finished. 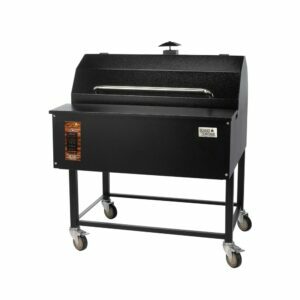 The Smokin Brothers “30” Premier Grill has become one of the most popular grills in the Smokin Brothers family. 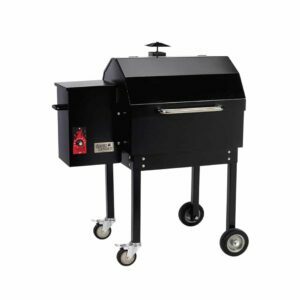 This grill comes with the same standard features as the Premier “24” and Premier “36”, such as the PID program control, double-walled insulated fire box, four multi-directional casters and built in work surface. The Smokin Brothers Premier Model “24” comes standard with insulated fire boxes, four multi-directional casters and the convenience of a built in work surface with the front loading hopper design. The “24” is a great cooking grill for all type of events. 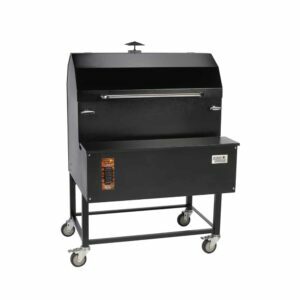 The Smokin Brothers “30” Traditional BBQ Grill gives the added space for a large family or the person who takes their BBQ very seriously. This grill allows for plenty of room for the main course and side dishes to be cooked at the same time. Featured on the Smokin Brothers Digital Dial Control is a cool down cycle when grilling is finished. 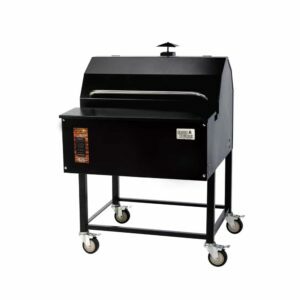 The Smokin Brothers “24” Traditional BBQ Grill is the perfect size for the medium size family. 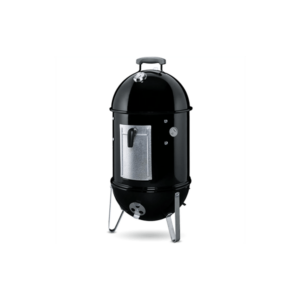 All Smokin Brothers grills come standard with automatic pellet ignition, therefore, no more hassle with charcoal and gas. You will never miss a moment with the family because of having to babysit the grill. Featured on the Smokin Brothers Digital Dial Control is a cool down cycle when grilling is finished. Designed with entertainment in mind, the Louisiana Grills LG1100 series pellet grill delivers world class BBQ in your backyard. 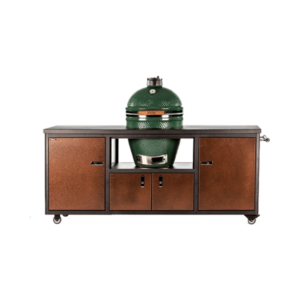 This versatile wood pellet grill offers the capability to bake, roast, braise, smoke, grill, sear, char-grill and BBQ with ease on your backyard patio. Perfect for large families and gatherings, the Louisiana Grills LG900 series pellet grill delivers world class BBQ. 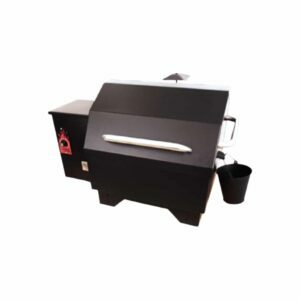 This versatile wood pellet grill offers the capability to bake, roast, braise, smoke, grill, sear, char-grill and BBQ with ease on your backyard patio. Perfect for backyard cookouts with the family, the Louisiana Grills LG700 series pellet grill delivers world class BBQ. This versatile wood pellet grill offers the capability to bake, roast, braise, smoke, grill, sear, char-grill and BBQ with ease on your backyard patio. 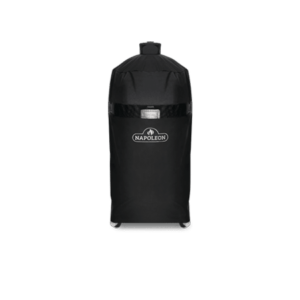 The Copperhead 7 Series pellet smoker is packed with innovative & easy to use features that will have you smoking like a Boss in no time. 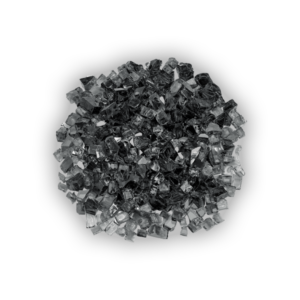 Smoke low & slow or crank up the heat from 150 to 420-degrees Fahrenheit for up to 24 hours of pellet-fueled cooking time.